"Reclaim Your Power! 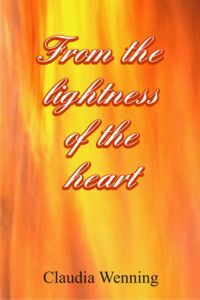 A 21 Day Journey to Self-Empowerment"
"FROM THE LIGHTNESS OF THE HEART"
available for immediate download here at $ 18.00! 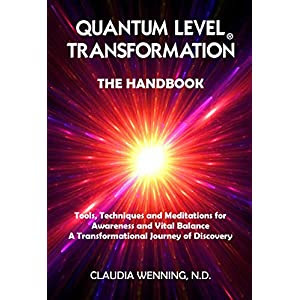 "QUANTUM LEVEL TRANSFORMATION®, THE HANDBOOK"
Techniques and Meditations for Clarity, Harmony and Vital Balance. 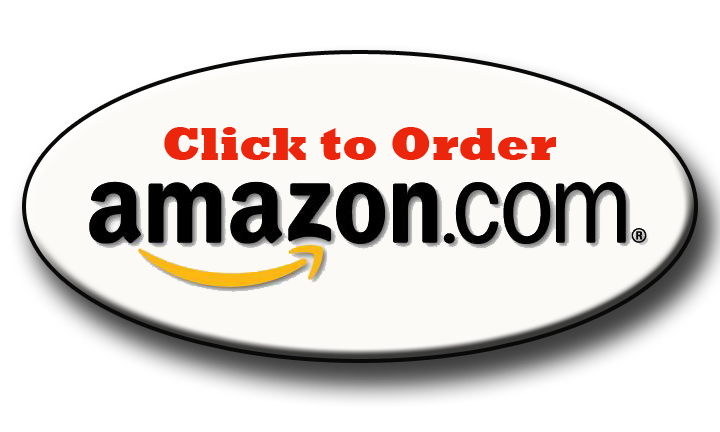 Kindle and Paperback on www.amazon.com. This meditative MP3 is available for instant download. A relaxing transformational technique, which will instantly raise your well-being by quantum-leaps” as in: “wake up and smell the rose!” The rose has one of the highest vibration of all flowers. Listening to the activation will induce an elevated understanding about raising your energetic state. 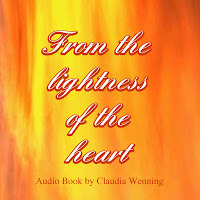 A meditative, inspirational MP3 for instant download. Which tree is the one that speaks easily to you? An Oak Tree, Redwood, Aspen, Birch, Willow, Pine...This recording offers a transformational way to access the sensing of the energetic frequencies of a tree, especially for the one you like the most. The frequency activation will bring you back in touch with the vibrancy of trees as we are aware of and yet we forget easily. Just the conscious re-connection elevates you into another dimension of experiencing life. 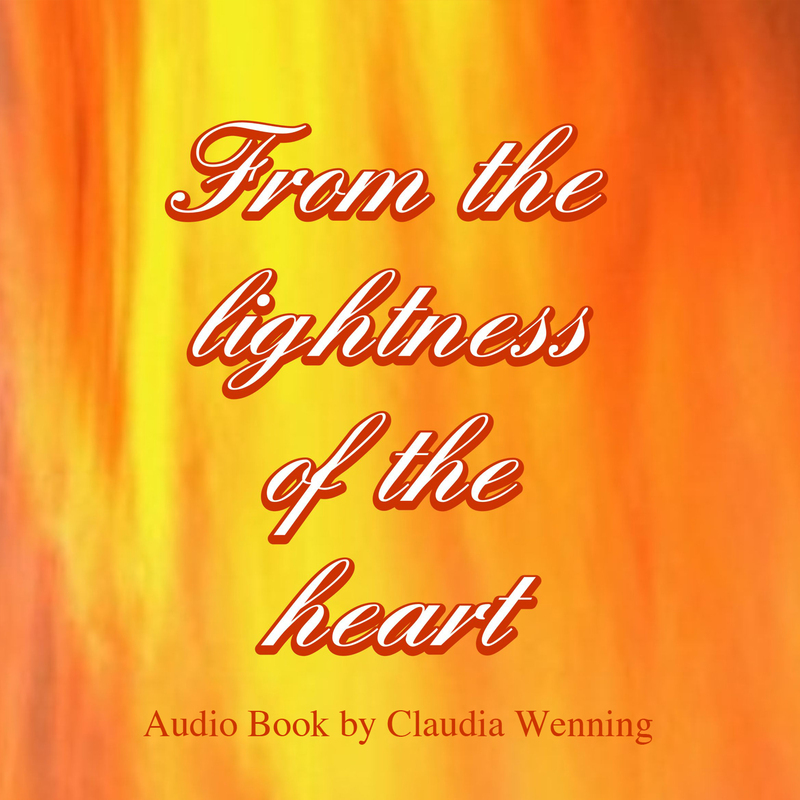 This is an MP3 audio which will assist you in regaining a sense of your inner self, of how your energy flows and how you can direct it to strengthen yourself.With this strength you are able to disconnect from issues that have been affecting you energetically without resolve. You will become conscious of the energetic being that you are, of your heart space and heart energy. Please do not listen to this MP3 while operating machinery. The length of the audio is 9.04 minutes. 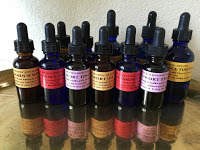 Unique Flower Essences, Oils, Custom Formulas. 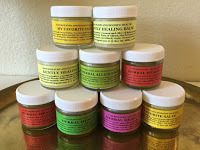 25 of the herbs were grown biodynamically by myself. 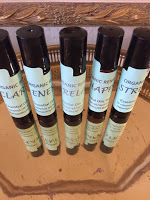 with Primavera Oils in an organic oil base. are shipped only in the continental US. Below you can see the internal design of the Whole House Standard Vortex Water Revitalizer 3/4' diameter Copper.All models have this design internally. This is how the life forming energetic process of vortex induced implosion is facilitated by the Vortex Water Revitalizer. Revitalized water efficiently transports nutrients to the body's cells and transports waste products and toxins out of the cells. Tests have shown the amount of dissolved oxygen in e.g. well water was increased by up to 25%. The Vortex Water Revitalizer softens water, minimizing mineral and rust deposits in coffee makers, dishwashers and plumbing. This water structuring device will help you to stay in Vital Balance.